The Italian company ELBA S.p.A. was founded in 1965. Initially Luoni brothers - its founders – were engaged in manufacturing of electrical equipment. Today, the main specialization of the company is welding machines for thermoplastic materials. A lot of enterprises, producing a variety of goods, use them. For more than 50 years ELBA S.p.A. has developed and manufactured equipment for welding of thermoplastic materials. The success enabled the company to take its rightful place in the flexible packaging market. Company's products are used by many manufacturers around the world. The modern equipment of the company allows them packing their products. The equipment has highly competitive specifications. Appearance of the products is very important for consumers. Therefore, manufacturers have their main concerns about proper packaging of their goods. ELBA S.p.A welding machines can settle all these issues. Food manufacturers can safely trust the company’s equipment. Vacuum packaging preserves product’s freshness and attractive appearance. The equipment is manufactured by the company in accordance with high quality standards. 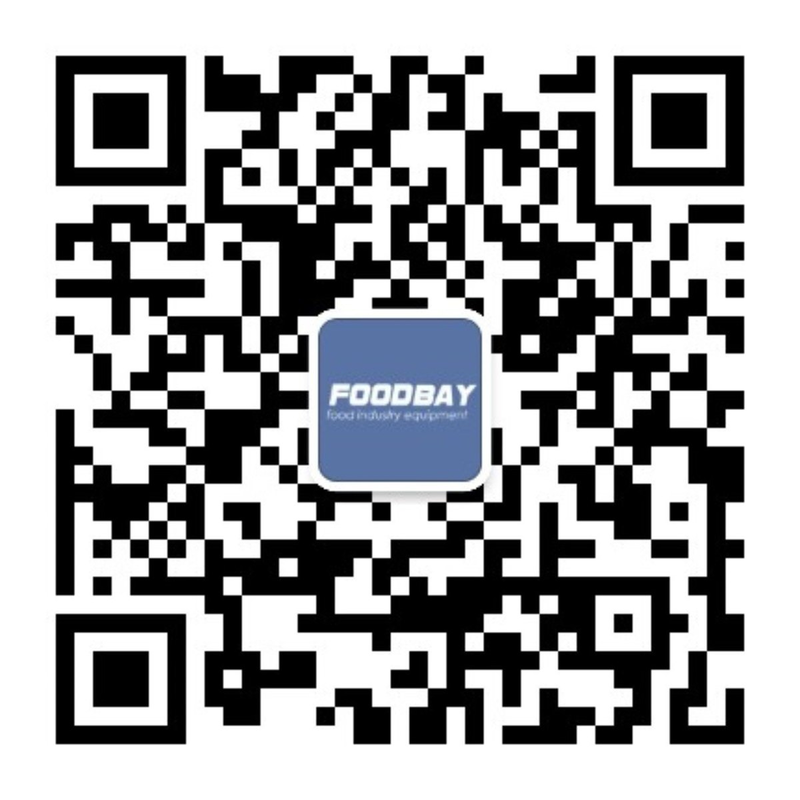 Foodbay.com presents the equipment from this famous brand and other leading companies. Here you can choose the right products for the packaging of the goods. If you want to purchase any piece of the selected equipment, you can address directly to the company or to its representatives.